The Closed Door Hypnosis Files Includes All training systems within the Mind Force Hypnosis Method. 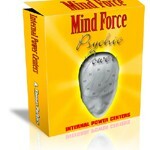 17 MP3 Files, videos and all the Mind Force Hypnosis Manuals. 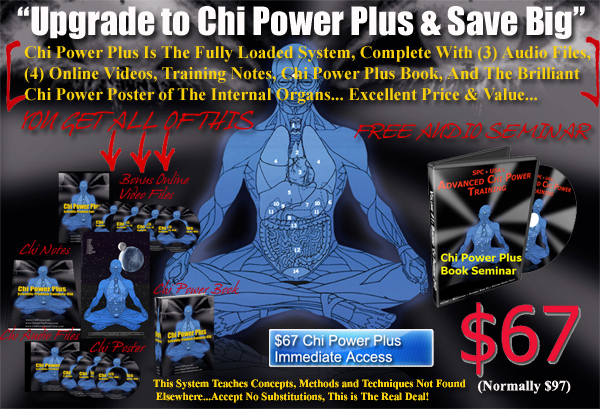 If you’ve ever wanted to know how to manifest and then harness your own psychic energy, this is the system you’ve been seeking. Many different methods are taught allowing you to awaken those latent abilities inside of you. Here’s just a little of what you’ll discover. Dim Mak (Coming Soon) Learn the secretive art of Dim Mak Power Striking as well as the use of pressure points for healing. Like a double sided coin, you will learn how to use these points for healing or hurting.